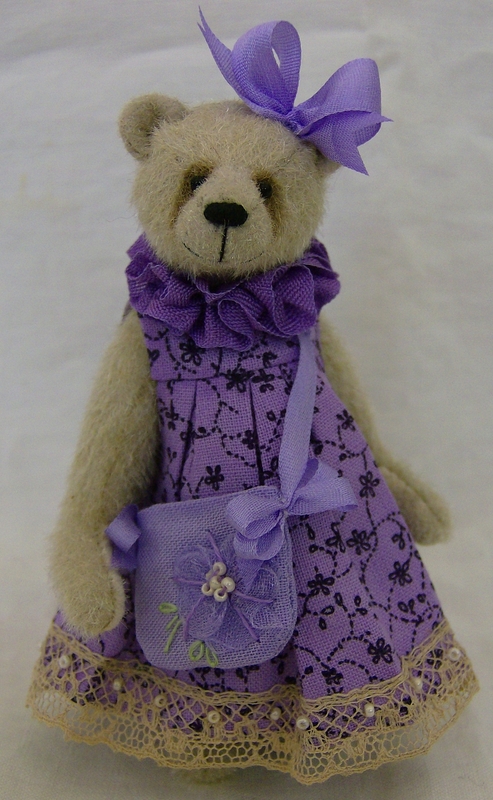 Violette is on eBay at the moment. 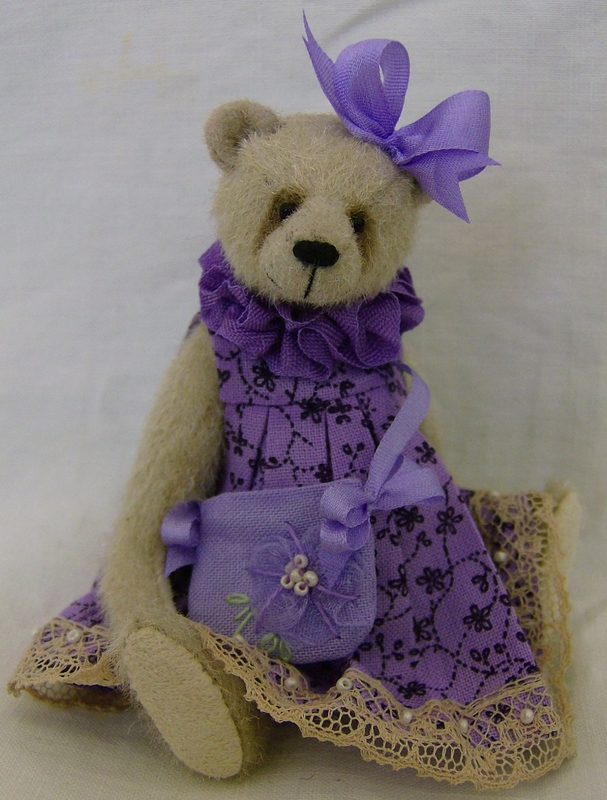 It has been a long time since I dressed anyone in purple (my second favorite colour) and she looks really lovely. I hope everyone has a nice weekend, it is raining here again and I am not going to complain the garden really needs it but last weekend when I was working it was lovely and sunny and this weekend it is miserable. Welcome to my new followers, I hope you enjoy visiting my blog.